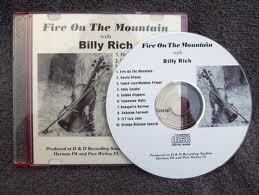 BILLY RICH – Bill is a well known fiddle player in this area. He has played one time or another with almost every country band in the area. 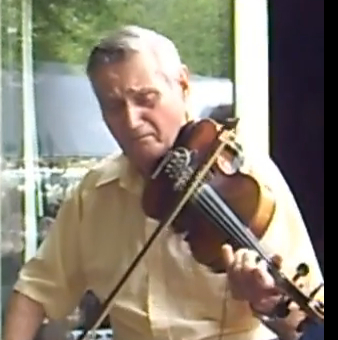 Bill has also played on the staff band of the famous WWVA Wheeling Jamboree. He is presently working with Tony Barge. We wish everybody a very Merry Christmas from Danna’s Radio Diner. This entry was posted in Danna's Radio Diner Archive and tagged Ashoken Farewell, Classic Country Music, Country Music, fiddle, Fire On The Mountain, Musician, Violin. Bookmark the permalink.